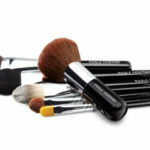 Deciding to carry only one cosmetic line was an easy choice for The Blenders. “I knew that the quality of their products outmatched any of their competitors, and I also loved their commitment to serving their community by producing all of their cosmetics right here in California. We’ve been selling their beauty products for almost 40 years now,” says Barbara Lewin. Merle Norman is a full cosmetics and beauty line carrying the best in skin care, cosmetics, lotions, fantastic facial cleansers, toners, masks, and moisturizers. Their products are made using the finest ingredients available with the most state-of-the-art technologies, and are not tested on animals. Not to mention that Merle Norman produces most of their products from their headquarters in Los Angeles. 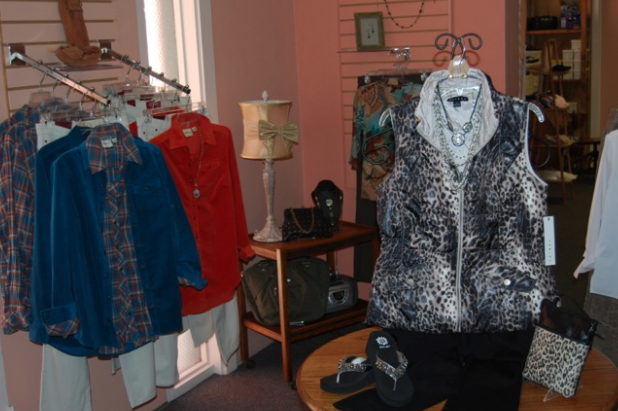 The clothing we carry matches the trends and seasons of the California Central Coast. Our clothes are fashionable and comfortable. 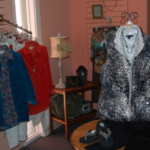 We offer clothing from head to toe including shoes, sandals, scarves, and even cute reading glasses. 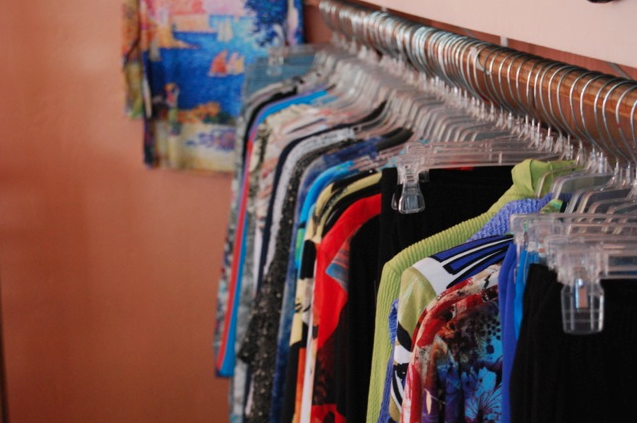 We aim to provide clothing and trends to match the lifestyles of our customers. 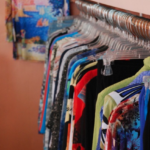 We also carry a number of accessories that subtly accent our fun and fashionable clothing. Our favorites? Holly Yashi earrings or Baggallini bags. We are regularly rotating through all of our products, so be sure to pop in to see what we have in the store. At The Blenders we believe in providing the highest quality products so that our customers look, and feel, their very best. One way that we manifest this philosophy in our day-to-day business is through our complimentary makeovers. 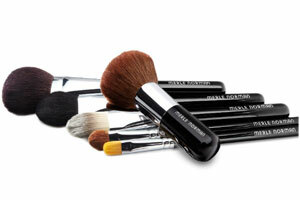 With any of our Merle Norman products, we encourage you toTry Before You Buy! Need ear piercing? The Blenders can help by providing safe, easy, and precise ear piercings for anyone at any age. Couldn’t quite find the exact style, fit, or colors that you were looking for? Just let our staff know what you need and we will be more than happy to place a special order for you!